I’ve recently re-visited Gabrovo – hadn’t been there for a loong time. And I did feel sorry about missing to come earlier – it’s such a gem of a city! Lovely! In this post I will give you an overview of major sights I enjoyed- make sure to visit the city yourself! Gabrovo is a city huddled in Stara Planina mountain, 30 kms from Veliko Tarnovo (another must-visit city in Bulgaria). From Veliko Tarnovo you take a very pleasant non-mountainous road so you shouldn’t worry about travelling late if needed. (if coming from Southern Bulgaria, e.g Kazanlak, avoid driving at night or at rough conditions since you’ll have to pass the mountain). From the capital Sofia it’s about 210 kms or roughly 2.5-3 hours drive. Gabrovo is famous as the City of the Bridges. 5 bridges go above the river Yantra, which passes right in the middle of the city. 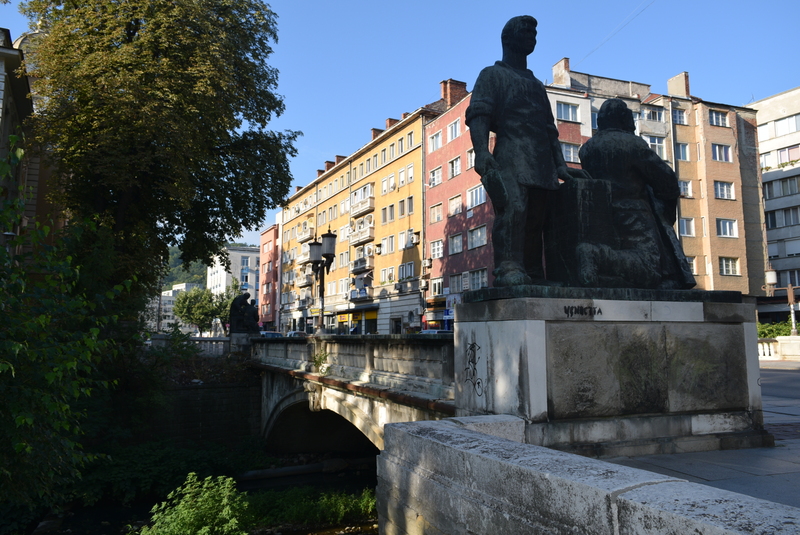 The oldest bridge is the stone Baev bridge built in 1855, nowadays a pedestrian bridge. Lots of people, especially Bulgarians, come with their kids to see this recently opened and very modern museum. Telling the history of industrial developments in Gabrovo, the museum shows many pictures, does demonstrations, makes you the hero of local jokes (Gabrovo is famous for its specific jokes), takes you on a bird flight above Gabrovo..all this in English, Bulgarian and Russian languages. The tour goes about an hour but you (and your kids) won’t really notice how fast time flied away, the museum is super interesting and all information is delivered via a number of modern technologies like Kinect, Surface, 3D cinema and so on. 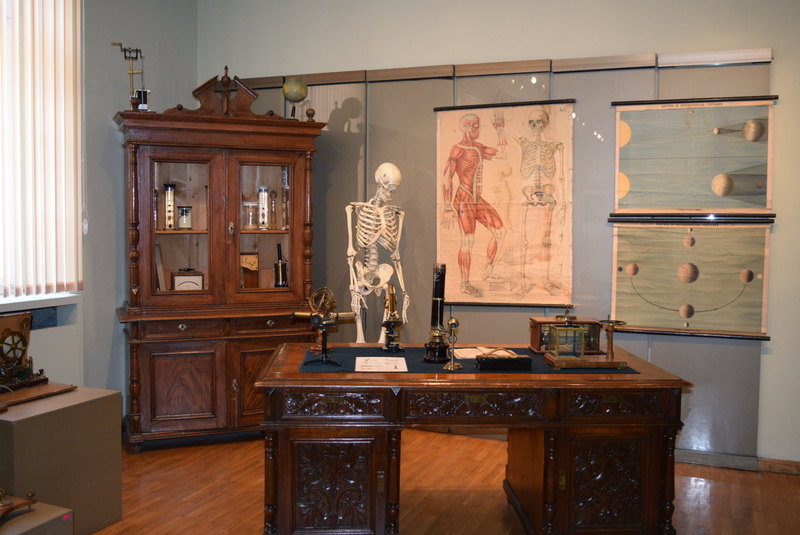 The museum is open every day except Mondays, 10-18. 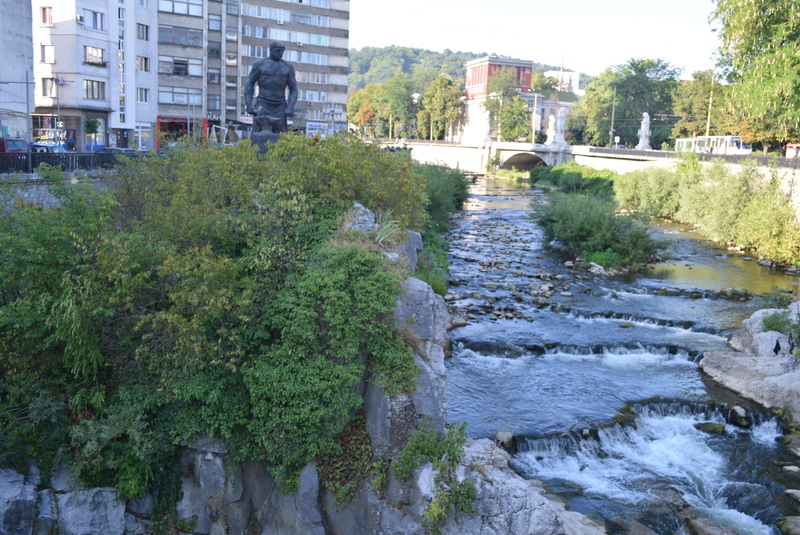 While walking one of the main bridges across the river Yantra, which passes through the whole Gabrovo, you cannot miss the statue of the founder of Gabrovo – Racho Kovacha. It is considered that he moved here with his family and practiced smithcraft, and then other people followed him to form today’s city. 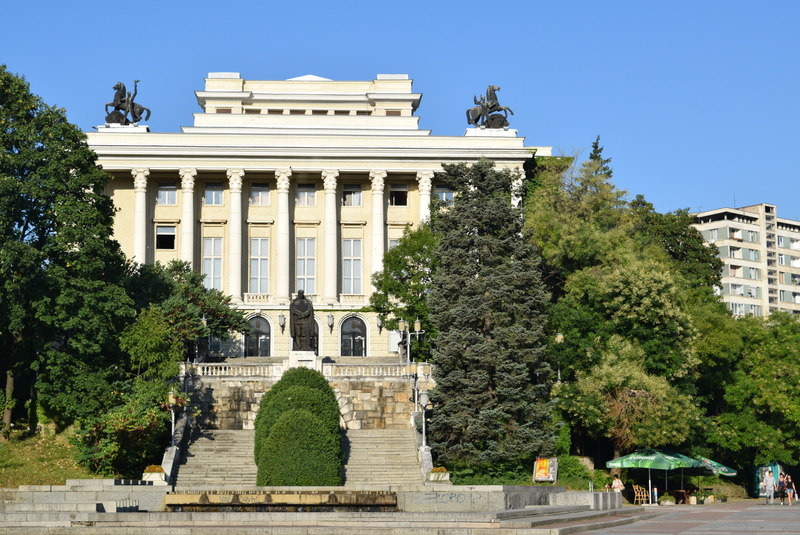 The museum of education is hosted in the building of the first Bulgarian High School founded in 1835. You can see what the classrooms in the Bulgarian schools 2 centuries ago looked like, find out more about the tuition methodology then, see an exhibition of different teaching objects in biology, geography, etc. Pretty interesting, guided tours available in English too. 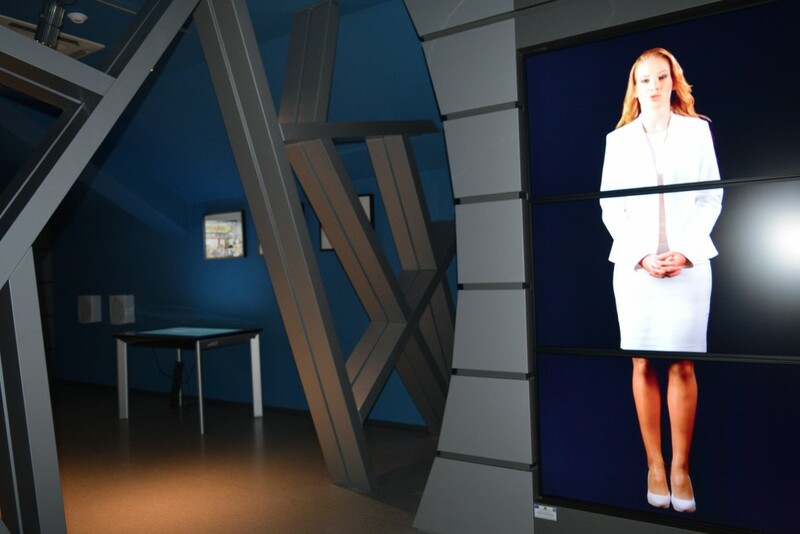 This museum is the only one of its kind in the world, and is built in Gabrovo exactly because of it being famous for its jokes. 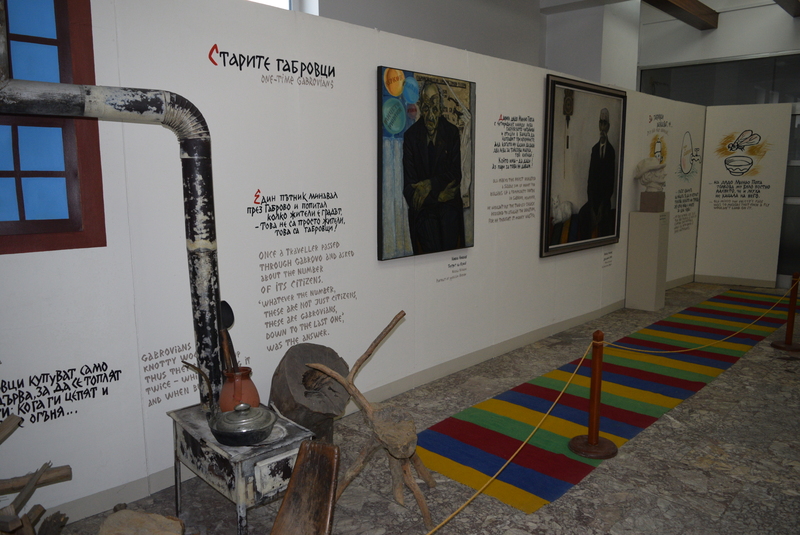 On the first floor you will read and see pics illustrating the most famous Gabrovo jokes. On the next few floors there’s an international exhibition of humorous drawings – some are truly amazing and you will have fun 🙂 We did enjoy the distorting mirrors and funny statues too. Bulgaria has over 60 clock towers, all across the country, most are in the cities. The Clock Tower of Gabrovo was erected in 1835 and was completely finished for only 6 months, by the population of Gabrovo itself. 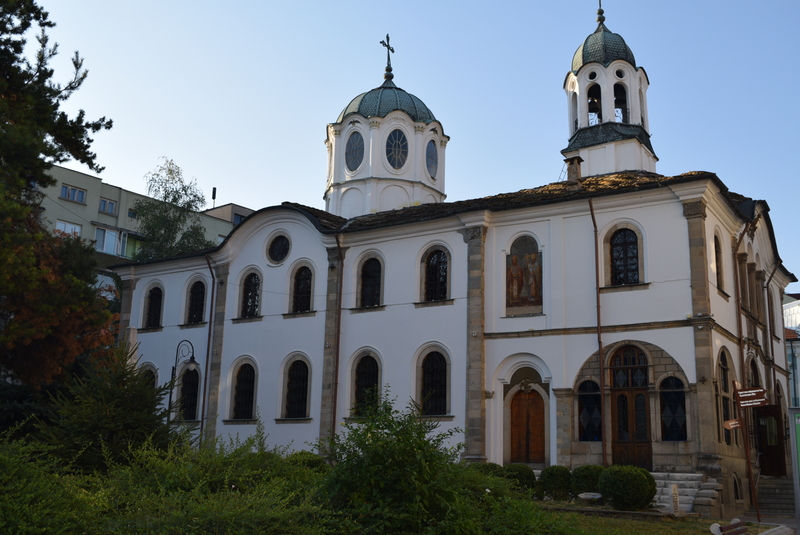 The two churches located in the very center of Gabrovo are one of the most beautiful ones I have seen in Bulgaria. They are both built in the 19th century by famous buillders of those times and have lovely decorations and wall drawings. If you want to see what the houses of wealthier Bulgarians looked like in the late 19th century – check out the ethnographic exhibition in Dechkov’s house, showing well-preserved house decorations and different objects belonging to various Gabrovo families. This beautifully decorated building is located right next to the town hall and has the monument of a famous Bulgarian music composer in front. The building with its 63 premises hosts a number of cultural events, music classes, seminars and other cultural events and has the largest hall in the city with 800 seats. 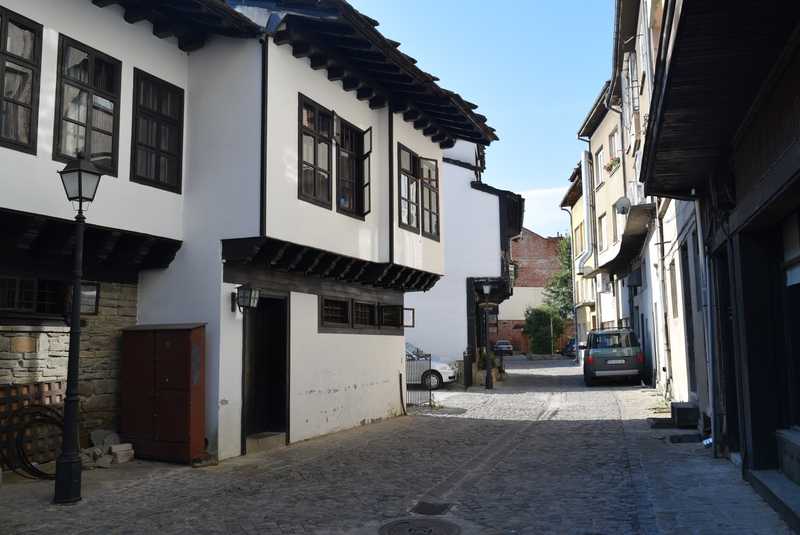 Etara – an impressive ethnographic complex, made up of a number of old houses where crafts are practiced the way they used to be practiced centuries ago. You can try out many of the crafts and this is a great place to also experience Bulgarian traditional cuisine. Etara is about 5 km from the center of Gabrovo, direction Stara Zagora / Shipka. Sokolski monastery – 12 kms from Gabrovo, this is a beautifully decorated monastery that supported in many ways the fights against the Turkish occupation. There’s a tourist path going from Etara to the monastery. Uzana – this area is the geographical center of Bulgaria, as defined by Bulgarian scientists in the 1990s. This is a nice place to have picnic and relax and – of course, make a photo with the erected pyramid of stones denoting the center itself! 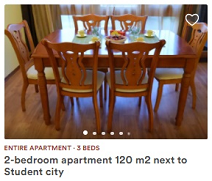 I was pretty surprised that there are lots of guest house accommodation options in Gabrovo, many of them offering you to stay in a traditionally-furnished room. I was very pleased with Guesthouse Koliovata Kashta, but you can find in booking.com numerous other quality options for accommodation in Gabrovo. Another great option would be Veliko Tarnovo. 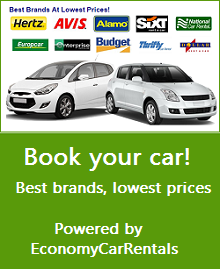 Enjoy your stay in Gabrovo! Hissarya – hot springs and roman baths!